If you want to buy cheap celta de vigo shirt for 2018-19 season, buy it here in cheap-football.com , Check our exclusive range of celta de vigo Football Shirts / Soccer Jerseys and Kits for adults and children at amazing prices. 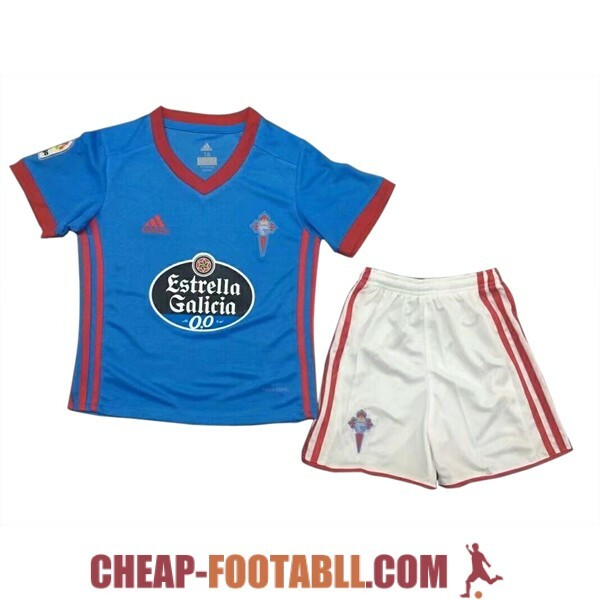 Get the cheap celta de vigo jersey shirts, soccer kits with wholesale price, Free Shipping Worldwide! Real Club Celta de Vigo is a Spanish football club in the city of Vigo, which plays in the First Division of Spain. It was founded on August 23, 1923, from the merger of Real Fortuna and Vigo Sporting.Its first team disputes its home games at the Balaídos Stadium.the club maintains a historical rivalry with the Real Club Deportivo de La Coruña, with whom the Galician derby disputes, one of the most traditional derbies in Spain.